Yeah! My Cravebox Back to School Snack Box is here! 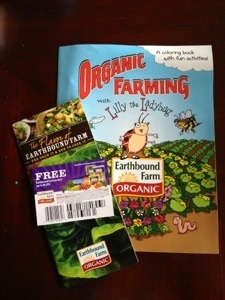 We Love Organic and like salad in this house, so the coupons from Earthbound farm are great for us! The coloring book was a great bonus as the kiddo is starting to learn how to color within the lines! 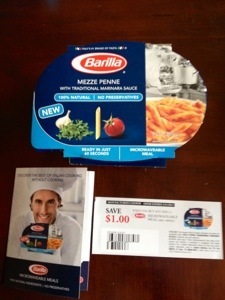 Barilla has entered into the microwavable meals. We have not tried it yet, but I imagine it would be great to take to work! This is one of the few companies that has portable organic juices marketed to kids. 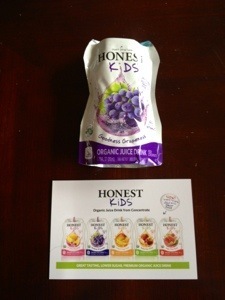 Although the kiddo is not big into grape juice, I am really happy to have and organic alternative to the sugary, high fructose corn syrup alternatives out there! Great snack! 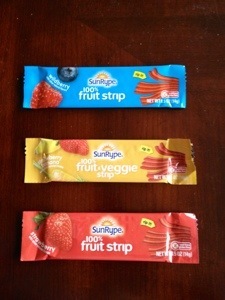 These are actually considered treats in our house, they are 100% fruit and are great motivators for the kiddo. The only thing that could make them better is if they were organic! I remember these (actually one with the butter crackers and the little red cheese spreading stick) from when I was younger. Due to the use of annatto, we will not be eating these, but they sure did bring back memories – do your remember the peanut butter ones?! 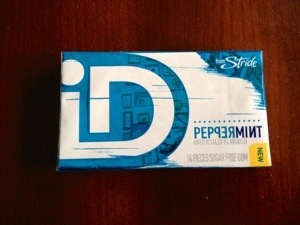 I haven’t tried this yet as I am still trying to get through the end of my last pack of gum, but I do know I like Stride and am hoping this is as good as what I have had before! 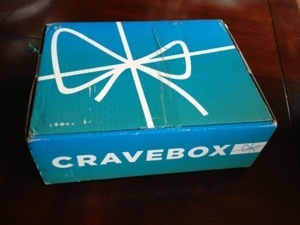 The approximate value of this CraveBox is $19.33. This is still higher thatn the $14.00 I paid, but it is considerably less than most of my past boxes. 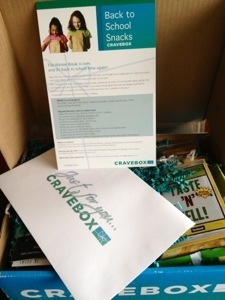 So far, I still really like the CraveBox program and will undoubtedly continue to participate! Crave on! They are pretty good! 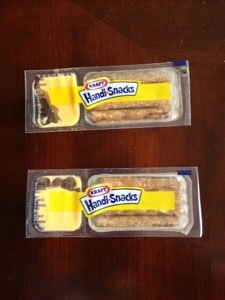 The kiddo Loves getting new snacks in the mail!! Can you tell me about annatto please? Before i answer i have to say: I am by no means a medical professional or have any medical experience. Please consult your doctor or nutritionist for any medical or health advice! Annatto is a plant derived food colorant that gives many foods an orangish color. As such it can be labeled as a natural colorant. However there is an increasing amount of information that suggests that it can have negative effects on behavioral and cognitive function. I do believe it may have been banned in some countries. I know that it is a common colorant in cheese (cheddar is not naturally orange) there is some history about the cheese coloring factor that indicated a certain “social status” at one time. After reading a few articles, I just choose to stay away from it. Thank you for the information. I will look into it more! 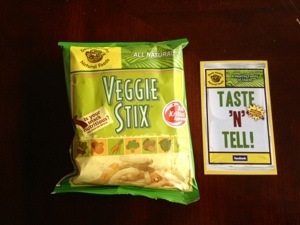 I think I would love to try the veggie sticks! The entire box sounds yummy!